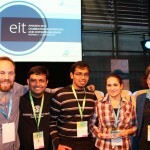 Dorottya Maksay is the winner of EIT CH.A.N.G.E. Awards 2013. 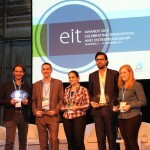 Dorottya Maksay, Kate Hofman, and Eduardo Appleyard won the EIT’s first-ever ‘CH.A.N.G.E Agents and Next Generation of Entrepreneurs’ Award, or C.H.A.N.G.E. Award. 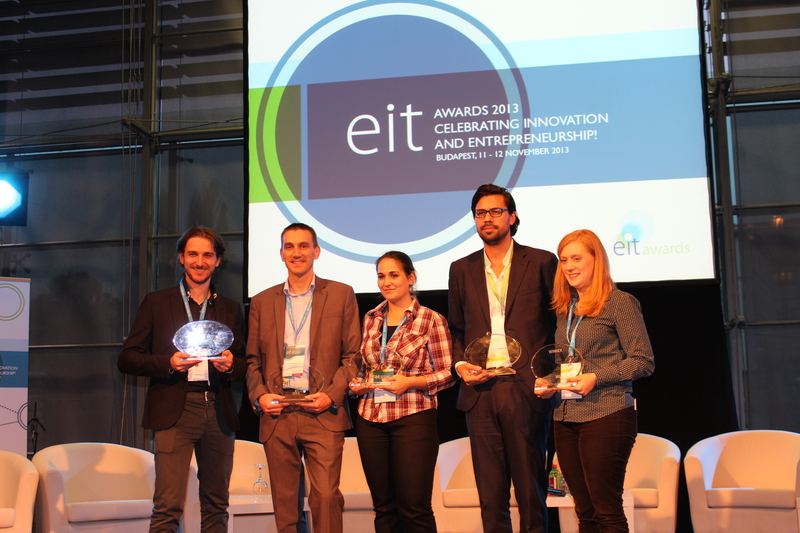 This new award has been designed to showcase the young entrepreneurs of the future that are emerging from education and training programmes of the EIT. 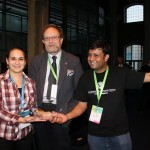 Dorottya Maksay was awarded for developing her Homebuddy initiative for a sustainable social enterprise. 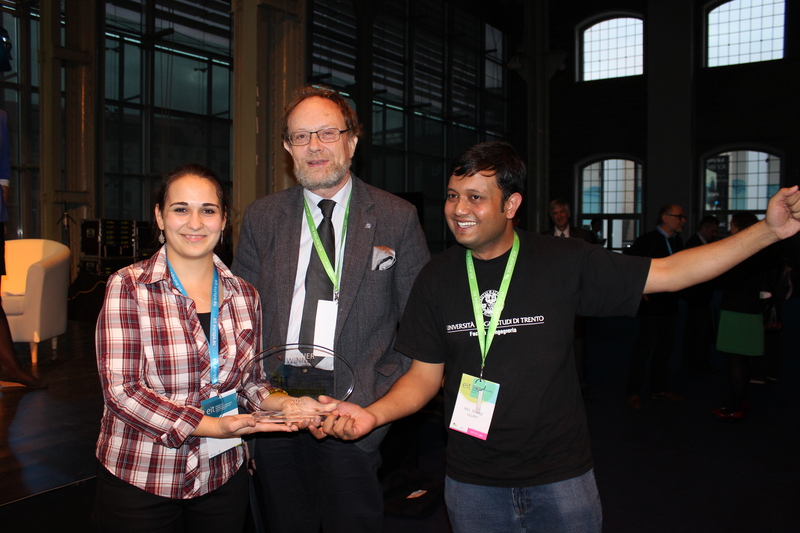 Homebuddy provides social interaction and care for elderly people by matching them with students who need accommodation. Students are provided with virtually free housing, and in return they spend two hours each workday helping the older person. This help can include anything from cleaning and gardening, to taking them to the cinema or teaching them about computing. 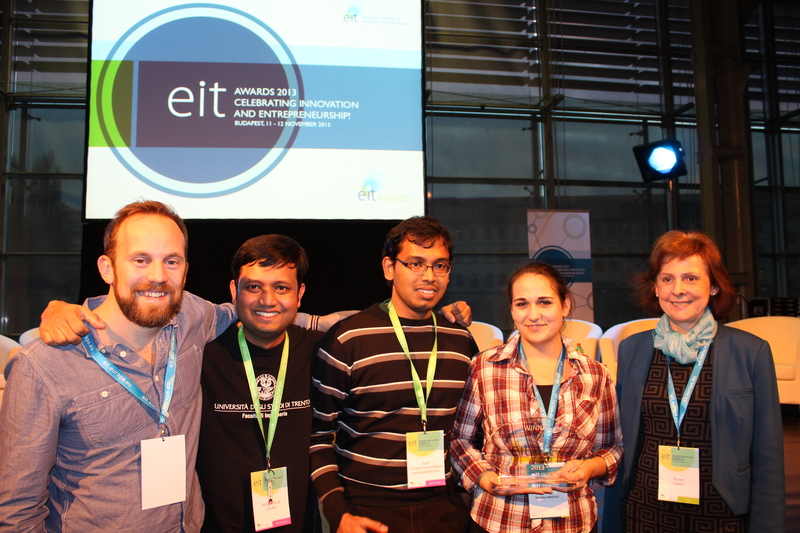 Further information on the 2013 EIT Awards can be found here.